Kratom tea is made using the dried leaves of Mitragyna speciosa or Kratom plant. 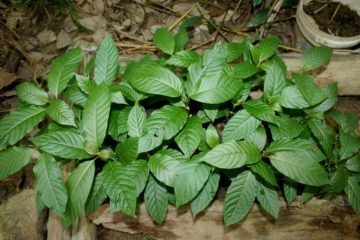 These leaves have been used in Southeast Asia for decades due to their stimulant and energizing properties. When chewed, the leaves produce a slightly stronger effect than brewed. 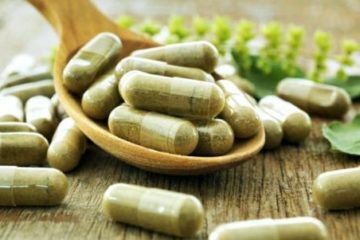 Kratom tea can also help those who are suffering from opioid withdrawal. 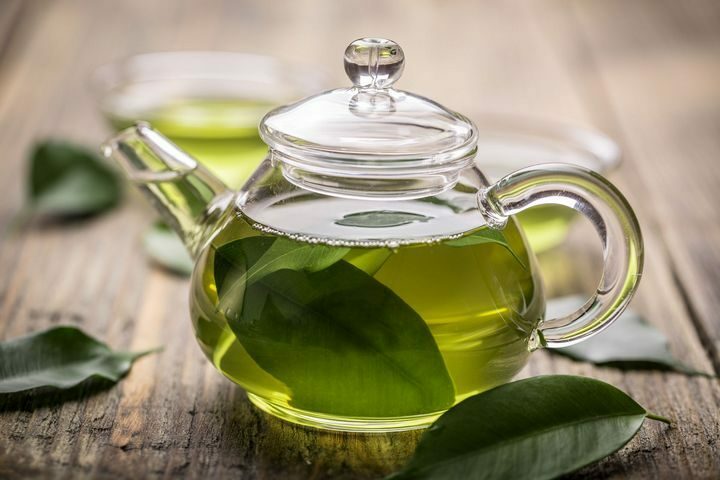 The taste of Kratom tea is often compared to green tea, but it has a slightly bitter aftertaste. You can add honey or sugar to Kratom tea to improve its flavor. 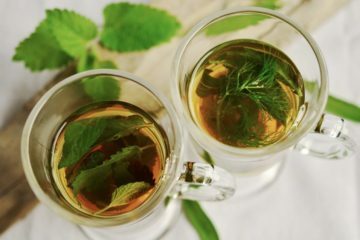 The alkaloids found in the leaves are responsible for the benefits of the tea. These alkaloids can help increase energy, relieve pain, stimulate the metabolism, regulate mood and improve digestive processes. It reaches the bloodstream faster when drank as a tea. This is because these natural compounds are released a lot faster when subjected to heat. Kratom alkaloids are not damaged or destroyed when exposed to high temperature. According to Kratom users, the tea is more stimulating than pain relieving. 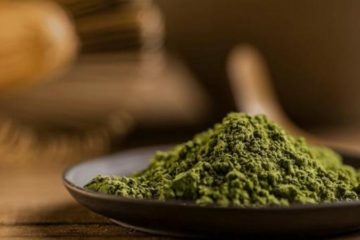 According to them, the mood-boosting and euphoric effects of Kratom are enhanced when taken as a tea. This is most likely due to the quick digestion and absorption of alkaloids present in Kratom. 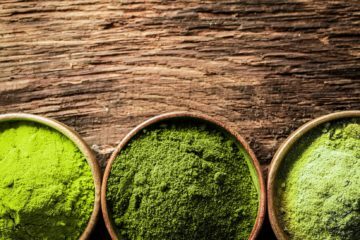 Here are other Kratom tea effects that you should know. Improve Mood – The process of brewing the tea has a relaxing effect. Tea preparation will eventually become one of your most favorite parts of the day or week. The tea helps release endorphins, which activates the brain’s opiate receptors. This causes a feeling of relaxation and happiness and helps reduce anxiety and depression. Increase Energy – If you feel sleepy or tired, drink Kratom tea. It awakens the senses and stimulates the mind. Kratom tea can give the boost of energy that you need. Improve Indigestion – If you feel constipated or bloated, you can drink Kratom tea to heal the body in a natural way. It prevents constipation and intestinal discomforts, which helps boost the metabolism and promote proper digestion of food. Alleviates Pain – Kratom tea still provides pain-relieving effects. Drinking Kratom tea can reduce pains and aches such as menstrual cramps and headaches. You will feel much better after drinking tea. Those who take Kratom constantly may become addicted to it. They may suffer from painful withdrawal symptoms when they are not taking Kratom. Using Kratom tea together with other drugs also increases the risk of overdose. 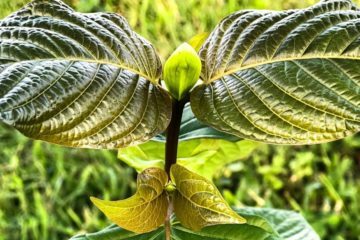 Although Kratom is legal in the US, it is unregulated and marked as alternative medicine. 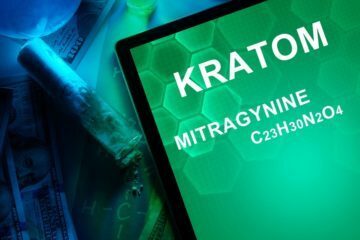 As such, the FDA can’t control the purity of the Kratom plant being used. The full extent of the side effects and risks associated with Kratom tea is unknown. Unregulated drugs are quite risky as there’s no way of knowing how potent they are. 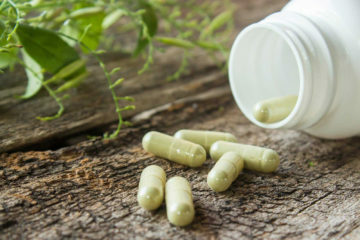 Speak to your doctor first before taking Kratom, especially if you are taking other medications. This way, you can avoid any adverse effects. Decide what kind of effect you want. While any Kratom powder will work, many people prefer the Red Vein Kratom strain due to its strong relaxing effect. The Red Bali is quite popular among Kratom users due to the soothing feeling that it provides. If you want to boost your energy levels, you should get the Maeng Da Kratom variety or the White Vein Kratom strain. 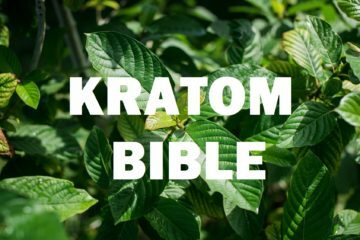 The Kratom effects also depend on the dosage you’re using. Experiment with various strains and choose the right one for you. If you are looking for high-quality Kratom, you can choose from the selection offered by Amazing Botanicals. The shop provides Kratom powder, Kratom capsules, and Kratom extracts. You can find Green Maeng Da Kratom Powder, Kratom Red Bali, Gold Maeng Da Kratom Powder, and Gold Bali Kratom Powder. 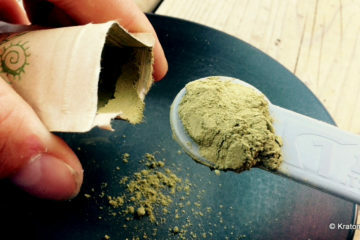 Amazing Botanicals’ Kratom powder is available in100g, 30g, 500g, 250g, and 1 Kilo. 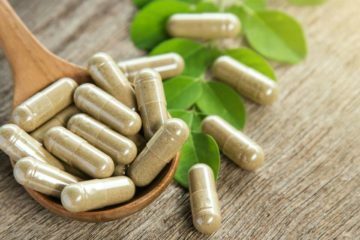 Their Kratom capsules are available in 30ct, 65ct, 150ct, and 300ct. If you’re looking for sedation and pain relief, you may want to take Kratom team. Many users claim that the effects of Kratom team are enhanced when it’s taken on an empty stomach.